Using allbranded 's customised pens will ensure your company is up to date with one of the most popular promotional items in the UK. You can choose from our vast range; from the cheaper every day staple to premium brands - our pens can be produced quickly and efficiently to suit your needs. We can help you add that professional, tailored touch with a range of printing techniques (depending on the model) such as a 1-4-colour pad printing, colour embossing or a sophisticated laser engraving of your company logo. Wherever you use pens; in meetings, schools, in the work place or as a must-have in your pocket, why not make it stand out from the crowd? With the great quality we strive for on all of our products, you can be sure your promotional pens will be with you for a long time. Simply select your favourite design from a wide range of colours, add your logo, and you will be well on your way to gaining new customers with your perfectly personalised pens. Since its creation in the early 19th century, the ballpoint pen has won its way into our workplaces, everyday life, and our pockets. We would not be able to imagine a world now without ballpoint pens, and why should we? Even with use of new technology on the increase with phones, laptops and handheld devices becoming more common than ever - we still class a ballpoint pen as an essential, even finding a way to use them with our technology via touch pens! Its popularity may be due to its innovative design; a convenient tool that fits perfectly in the hand with fast drying ink flowing from the cartridge onto our pages, via that clever little ball located on the end. Just three years before the first factory opened in the UK in 1944, the Biro brothers of Argentina manufactured and sold what we now know as the 'biro'! Their main customers were the Royal Air Force, who favoured the pens over the fountain pens they were accustomed to as they worked better in higher altitude. As the ballpoint pen gained more recognition in other parts of the world, most notably after the Second World War, factories started mass producing ballpoint pens. With the first factory in the UK selling a staggering 30,000 ballpoints in the following year after opening, it was a flurry in demand that they most certainly didn't anticipate. Nowadays we use brands such as BIC, Parker, Stabilo and Waterman, but one thing remains the same - the necessity for these pens in our everyday lives. 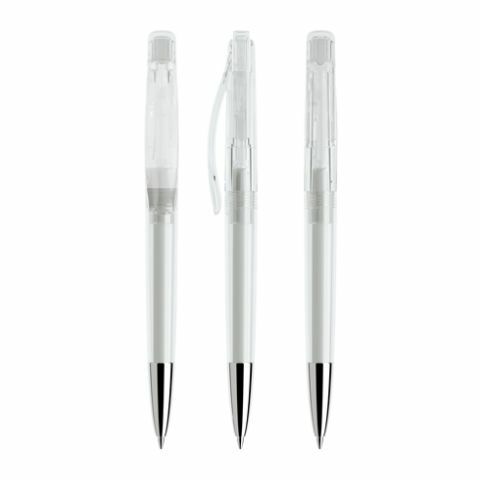 WHY USE BALLPOINT PENS AS A PROMOTIONAL PRODUCT? Ballpoint pens are the undisputed leaders as the most popular promotional item - even over effective items such as bags, calendars or T-shirts. So, why have they earned this significant title? Their long history of popularity means that everyone is comfortable and familiar with the ballpoint pen, so many companies use them for promotional purposes. In addition to this they are convenient, versatile and useful promotional products. The great thing about ballpoint pens is their diversity in all aspects such as materials, design and price range meaning that you truly can personalise a pen to fit in with your company style! Every company can use branded pens; from low cost pens to higher quality pens, it can be incredibly effective in driving traffic to your business. Personalised pens such as Prodir, Watermark or Parker will leave a lasting impression on your target audience that corresponds with your image. Whether you plan to use pens as part of a giveaway, for personal company use or as a gift for your most valued customers at Christmas or Easter, be sure to add a personal touch to guarantee you are a company to remember. A study done by the ASI showed, that a branded pen can generate about 5615 brand impressions in its product life cycle. At allbranded you will find a vast range of pens with different price ranges and qualities, so you can be sure to find the perfect pen for you. You can choose between classic pens, touch pens, pencils or highlighters - whatever your need, we've got you covered. You may be looking for cheap pens to giveaway at events, then why not consider BIC or Prodir? If you are searching for a prestigious brand to gift your most loyal and valued customers, then why not show them you care with an engraved Parker pen. Whatever your target group, we offer a range of colours and designs to support your vision. Order your unique ballpoint pen at allbranded, where you will receive an effective, durable and memorable advertising medium, the rest is up to you! Ballpoint pens could be the answer to your promotional needs. They are a classic and timeless example of marketing done right. Handing them over at trade fairs, events, or even at your desk - you will ensure you are creating a lasting impression on your customers and potential customers alike. As well as being versatile, they are a staple item across the globe, because of this they are perfect promotional gifts as they do not limit or exclude any members of your target group - everyone uses pens! Consider the Ballpoint pen to be your modern business card, a different way of ensuring you are remembered, by giving the gift of a pen that will be used time and time again. 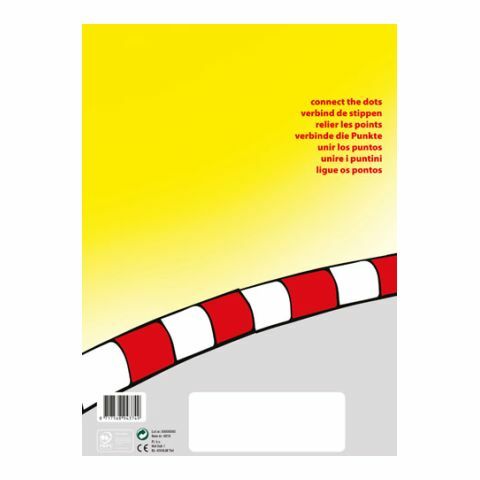 Pick an engaging design, a standout colour, and you're ready to use them at trade fairs, in your offices, or to gift your business partners. Your company is unique - the gifts you give should be too. For the higher quality pens, why not engrave your logo or brand message to stand out from the crowd? 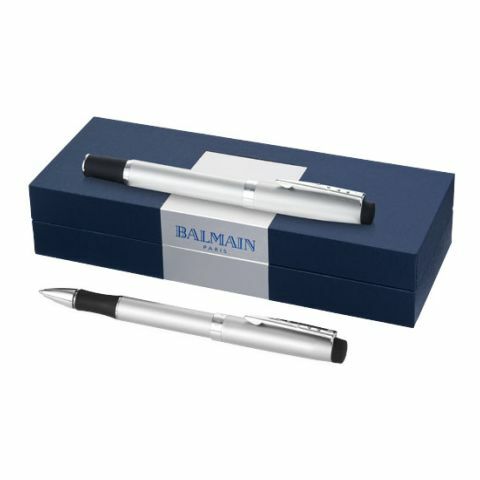 Have you considered gifting your pen in a gift box, featuring your corporate design? At allbranded we want you to feel you have a ballpoint pen that represents you best, that's why various models and designs are available - as well as customising the pen with your logo - with up to four colours. You have a choice of different materials, styles and colours so you can match your brand logo with the perfect pen to create a signature, recognisable look. We offer different options when it comes to personalising your pen: engraving, silkscreen printing, pad printing or cauterisation to help you create a look that embodies your image. Your company, your perfect pen. Order your customised pens now in allbranded's online shop.